Spring is right around the corner. 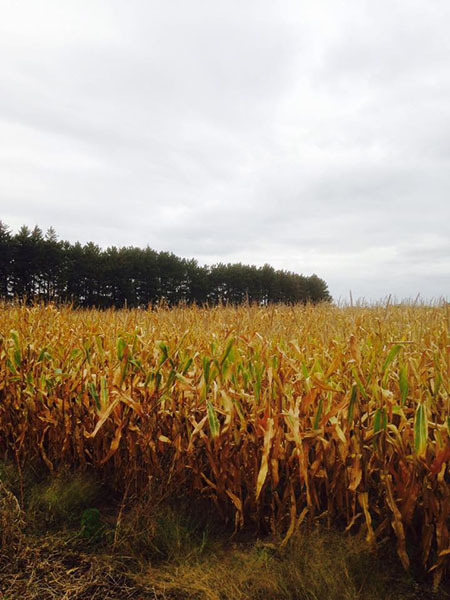 Do you have a nitrogen management plan in place? The rate and timing of nitrogen application should depend on your soil type, crop rotation and historical management practices. 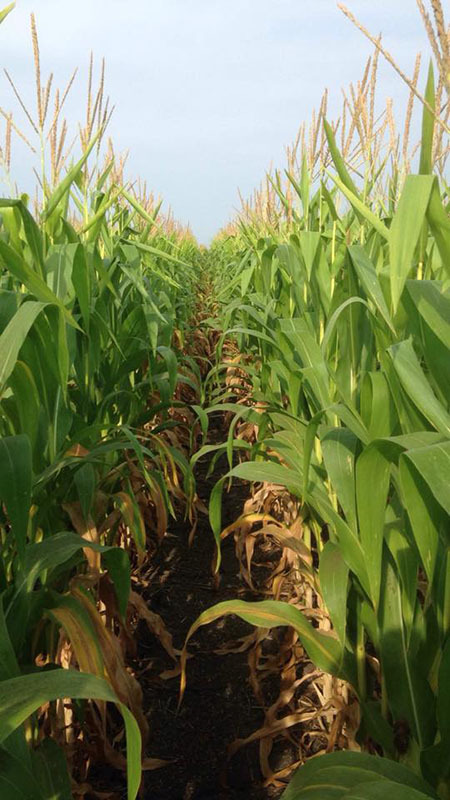 Recent University of Minnesota research funded by AFREC found that in coarse-textured soils, producers should split apply urea and in finer textured soils, plan to apply urea in the spring or as a split application. The study, conducted at Lamberton, Waseca and Becker, MN, compared N urea application at plant, in the fall and split throughout the season to explore the timing and rate of urea N and its influence on corn grain yield and nutrient use efficiency. A key difference at these sites was the soil type. Lamberton had a non-irrigated loam soil, Waseca had a non-irrigated clay loam soil and Becker had an irrigated loamy sand complex. Trials were conducted in the 2014, 2015 and 2016 growing seasons. 2014 was corn following soybeans, 2015 and 2016 were continuous corn. In coarse textured soils, split urea application significantly improved corn grain yield and nitrogen use efficiency compared to fall or preplant applications. In more fine textured soils, rate had a larger effect on corn grain yield than timing of application. However, applying the recommended rates at preplant or as a split application tended to improve NUE and corn grain yields. The key takeaway from this study should be that plants can best utilize nitrogen that’s applied when they need it. Applying N fertilizer closer to times of maximum nutrient uptake in corn will provide N to the crop at the times in the season when it needs it most, protecting against loss.